A common use of Flickr is to find photos. But what about finding a new species of insect? 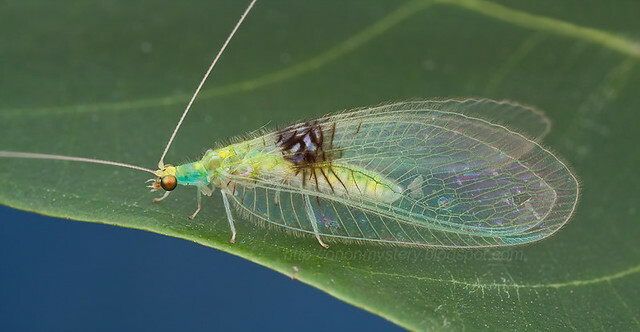 A charismatic new species of green lacewing discovered in Malaysia (Neuroptera, Chrysopidae): the confluence of citizen scientist, online image database and cybertaxonomy. Photo from Kurt. You can read more in his blog Up Close with Nature or in ZooKeys Issue 214. Prepare to be swept off your feet by the stunning beauty of these endangered butterflies. Mechanical engineer Markus Becker is breaking boundaries with his love for science and appreciation for our fragile environment.